Before joining the Exascale Computing Project as the Deputy Director, Lori had been serving as the Deputy Associate Director for Science and Technology in the Computation Directorate at Lawrence Livermore National Laboratory (LLNL) since 2017. The Computation Directorate has approximately 1000 staff serving the needs of the laboratory in areas ranging from high performance computing, computing sciences for the missions of LLNL, and information technology for business and workforce enablement. As Computation DAD for S&T, Lori serves as a senior-level advisor to the Computation Associate Director (AD) and to division leaders and institute directors on strategies to develop and sustain critical computer and computational capabilities. She is also the Program director for the HPC4Manufacturing and HPC4Materials programs in the DOE EERE and FE program offices. She has been involved with DOE’s SciDAC program since its inception and currently serves as the FASTMath institute director; leading a team of over 50 researchers from 10 different organizations. She served for 6 years as the Director for the Center for Applied Scientific Computing (CASC) and 2 years as the Acting Information Technology Department head. CASC houses approximately 125 applied mathematicians, computer scientists, and data scientists who conduct world class, collaborative scientific research and development on problems critical to national security. The Center’s core competencies include high performance computing, computational physics, numerical mathematics, computer science, and data science. 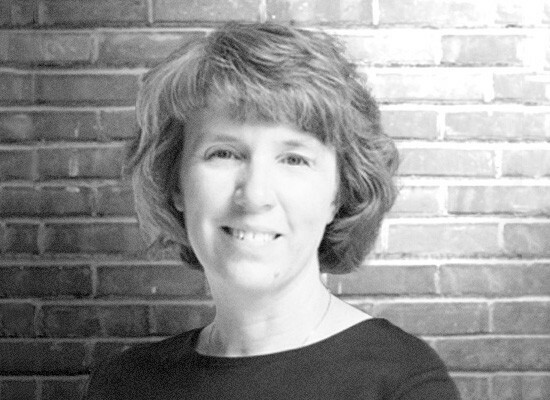 Lori Diachin has over 20 years experience in applied mathematics research where her areas of expertise include mesh quality improvement, mesh component software, numerical methods, and parallel computing. Before joining LLNL, Lori was a computer scientist at Argonne National Laboratory and a Member of the Technical Staff at Sandia National Laboratory. Lori received her Bachelors degree in Mathematics from Edinboro University of Pennsylvania in 1988 and her Ph.D. in Applied Mathematics from University of Virginia in 1992.